Biomedical engineering and art make an interesting business union for partners Adrian and Britta, co-founders of Low Poly Crafts in Ottawa, Canada. Their low-poly paper sculptures fall somewhere between art and science – stunning objects that add a bit of the unexpected to any space. 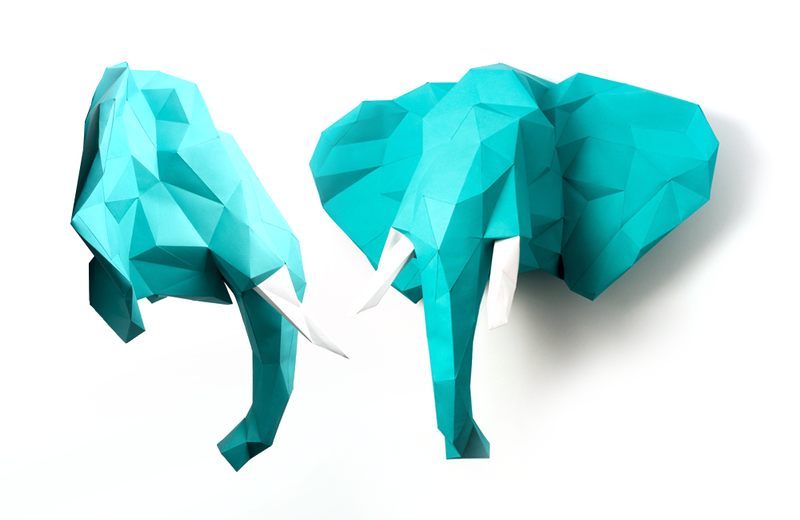 Low poly may be a novel term to you, but low-poly crafts are on the cusp of becoming the next big thing in the maker community. We asked Adrian and Britta to tell us more. Describe the term “low poly”. What does that mean? Adrian: Low poly is short for low polygon. Polygons are closed shapes made of straight lines only. They are found in 2D and 3D objects or images. A high poly item incorporates many small polygons and as a result is detailed and intricate. A low poly shape uses a fewer, larger polygons, giving it a less intricate construction, a simpler assembly, and a rougher interpretation. 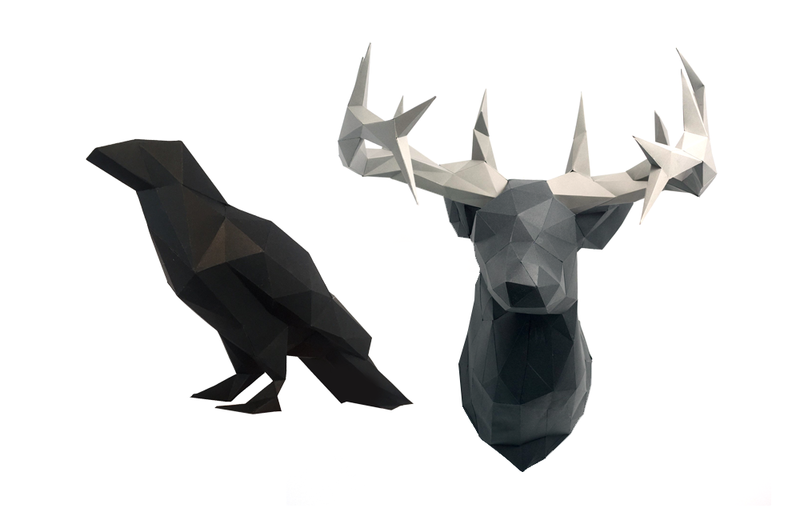 How did Low Poly Crafts get its start? Adrian: A few years ago I went through a tough time personally. I needed a diversion so I went online to find a project that I could do to occupy my time and take my mind of my sorrows. I came across poly crafts. The concept intrigued me. I picked up the technique pretty quickly but there weren’t a lot of patterns or kits available so I started making my own plans. Britta: He became really good at it. For fun, he produced The Thinker and Michelangelo’s David. Adrian was approached by friends who own restaurants in Ottawa and wanted to display some of his pieces. It wasn’t long before he had works in Bite Burger House, Wilf & Ada’s, Das Lokal, and Mostly Danish Furniture. Patrons at those establishments wanted to take them home and asked about how to make them. I was really good at laser cutting and came up with the idea of creating kits to sell. We beta tested sell those kits at Maker House Co. in July, with great success. How can low poly paper sculpting be used? Britta: It’s such a creative media. It can be used for wall hangings, floor sculptures, masks, and more. Right now we are focused on about eight designs. We offer kits for sale on our website, Etsy, and Ottawa-based retailers such as Maker House Co., goods shop, Wallack’s, and boogie + birdie. People can also purchase a finished model from us if they don’t want to make it themselves. Adrian: We host workshops in Ottawa every month or so. People can purchase a kit and take one of our workshops for guidance on how to construct their item. It’s also a fun way to meet people who have a common interest. This isn’t a craft for everyone. It takes patience and practice to perfect the technique. It’s good to start out with a simple low-poly craft before moving to something complicated. I always advise people to start off with a larger item. The larger assemblies are easier because you’re working with larger polygons and there’s more room for your hands to work. Small items tend to have a lot happening in the design and they can close in on you very quickly. What has been the reaction from people when they see the sculptures and experience making one for themselves? 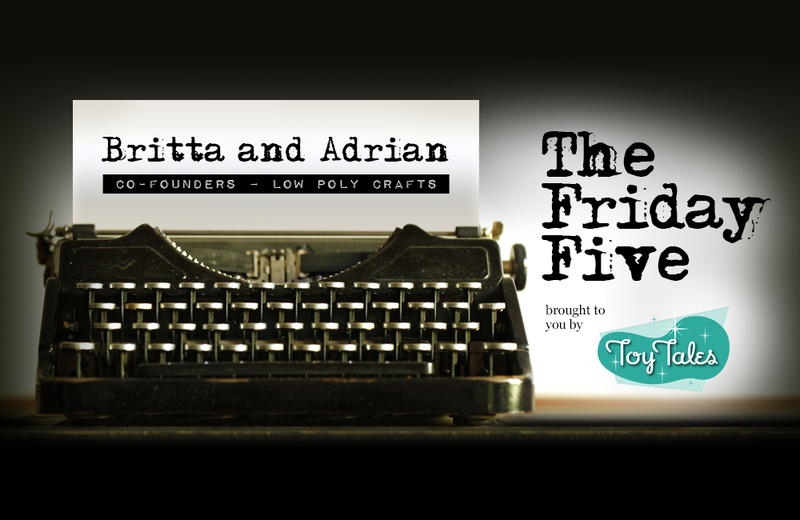 Adrian: When Britta and I go to craft and maker shows, people’s jaws drop to the floor when they see our designs. They are stunning. When people learn that they can make one themselves by purchasing a kit, they are intrigued. Low-poly crafts are so unique and there isn’t a lot of people creating them at this point. Britta: We’re kinda like proud parents. It’s wonderful to see people fall in love with something we’ve created. Adrian: The kits are an ideal way to get started. Downloading a pattern off of the internet comes with a lot of hidden action points and costs. I spent a lot of money when I first started on paper that didn’t end up working for projects and glue that didn’t hold the paper I bought. It was a pain. The kits include paper and detailed instructions. We do not include the glue, as we are not allowed to resell, but we make sure to mention what works best with our paper in the instructions. Our kits remove the major hurdles people experience with this craft. Britta: We hear from a lot of couples that they work together to bring the kit to life. That really makes the creation an experience and something very personal. And because it’s meant to hang on a wall, it’s very different than a puzzle where you make it and then it goes back into a box. What’s next for Low Poly Crafts? Britta: We have more patterns that we are working on releasing – some really charming animals. Adrian: We’re also working on a different project that uses paper to create topographical maps. 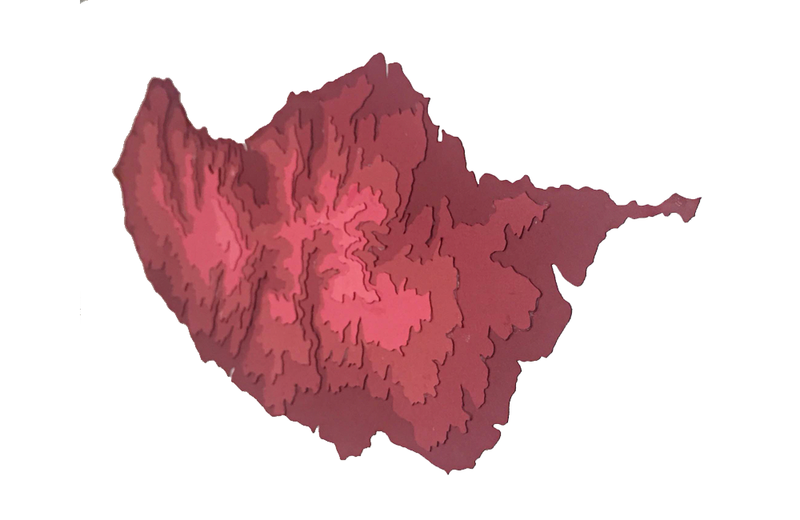 Instead of just printing a map, a map can be built using layers of paper in different shades to represent the elevations. They are so beautiful. I can’t wait for people to see them. 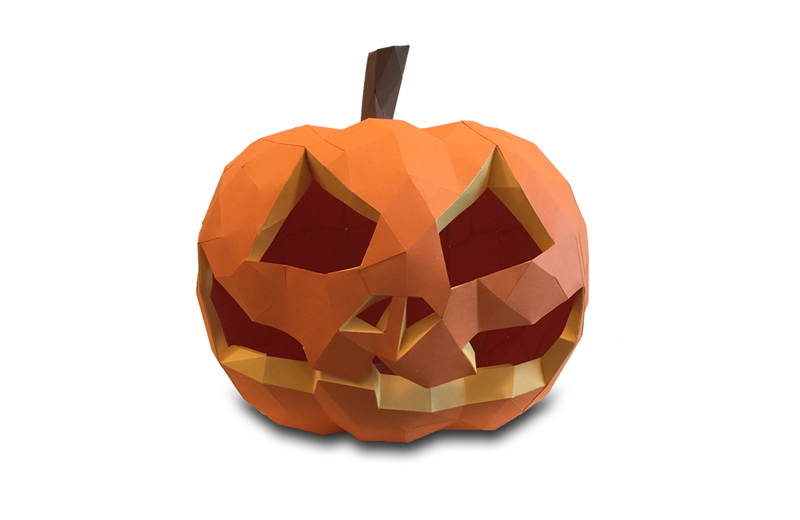 Low Poly Crafts can be found at lowpolycrafts.com. 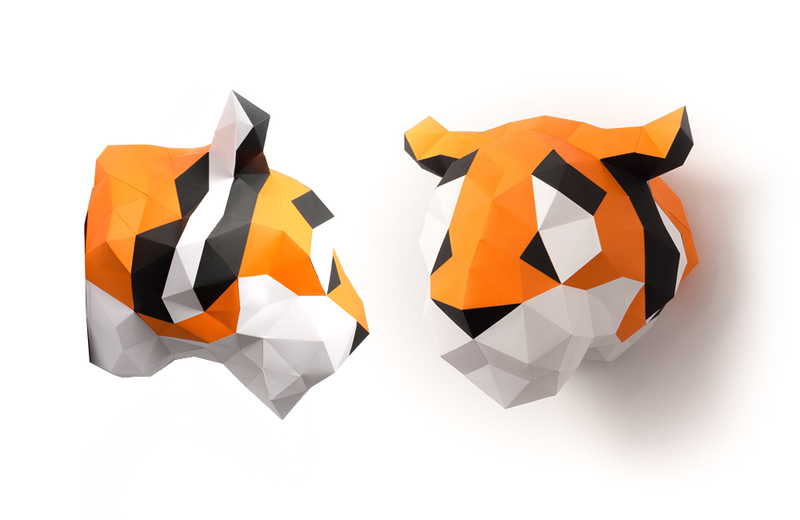 For a limited time you can sign up for their newsletter to receive a free low poly pattern. Most of us are familiar with Batman, Wonder Woman, Archie, Iron Man, and Casper. What about Doctor Hormone, The Eye, or Bozo the Iron Man? That's where Jonathan Morris comes in.